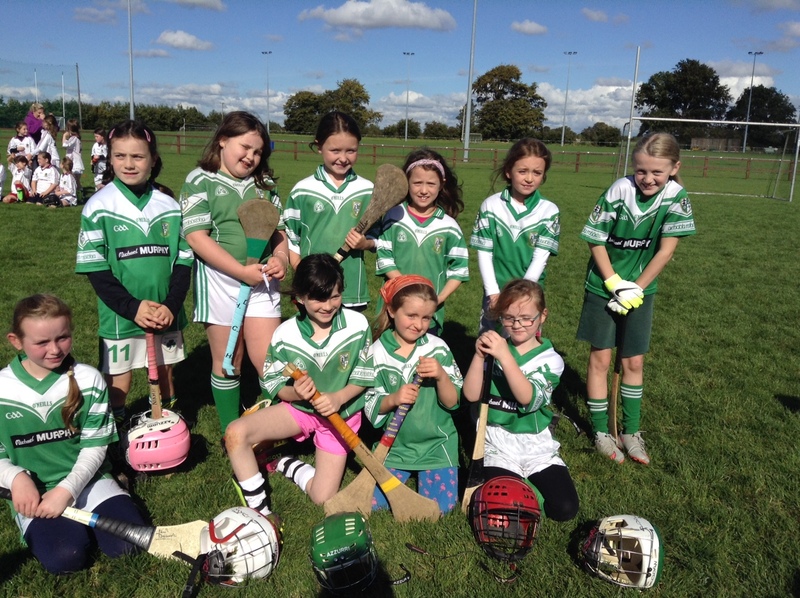 Great action at the recent camogie blitz. 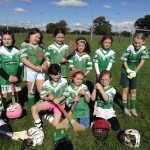 Well done to Roisin, Niamh, Zoe, Ruth, Leah, Tara, Blathnaid , Alannah and Ciara. Missing from photo is No. 15 Gracie who was so good she had to help out u7 Nurney team! Big thanks to our refs. Niamh , Marie, Cathal , Louise and Ciara.